Most of us are familiar with the phrase, "The devil made me do it." Unfortunately, there are popular Bible teachers within the Evangelical Church today who are teaching that demons cause sin in the lives of believers. 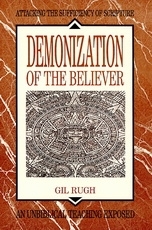 In his book, "Demonization of the Believer: An Unbiblical Teaching Exposed," Dr. Gil Rugh examines this popular teaching in light of Scripture. 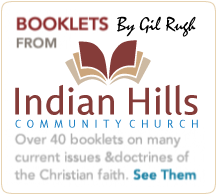 Pastor Rugh shows what the Bible has to say about demons and their work. In doing so, he points out why this current teaching of the demonization of the believer is in error. 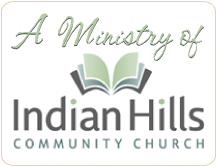 Dr. Rugh looks at the following areas: Can a believer be demonized? Are ancestral demons a danger? Can clinical evidence be used to prove demonization of Christians? Is there a difference between demon "possession" and demon "invasion"? How do believers defend themselves against the devil? Can experiences help us know more about the spirit world? 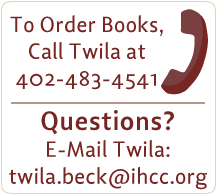 "Demonization of the Believer: An Unbiblical Teaching Exposed," will help the reader have a deeper understanding of what the Bible says about these issues.